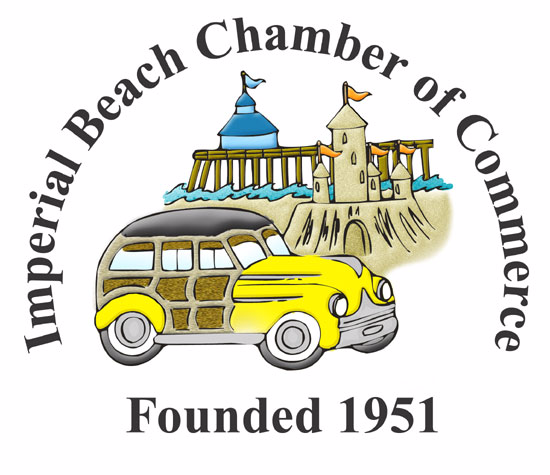 Imperial Beach Fire Department Captain John French will be Guest Speaker for IB Chamber of Commerce Networking Breakfast on Thursday July 27th at Dempsey Holder Safety Center! 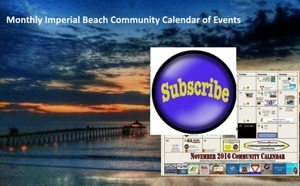 Meeting starts at 7:15am and ends around 9am. 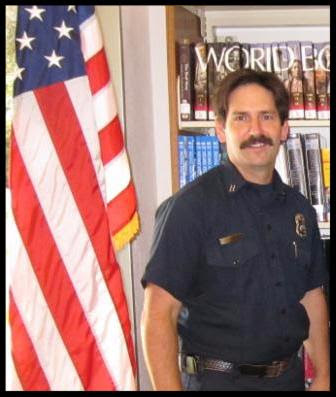 Please join us and help us welcome our guest speaker Captain John French from the Imperial Beach Fire Departme, to our Networking Breakfast Meeting.